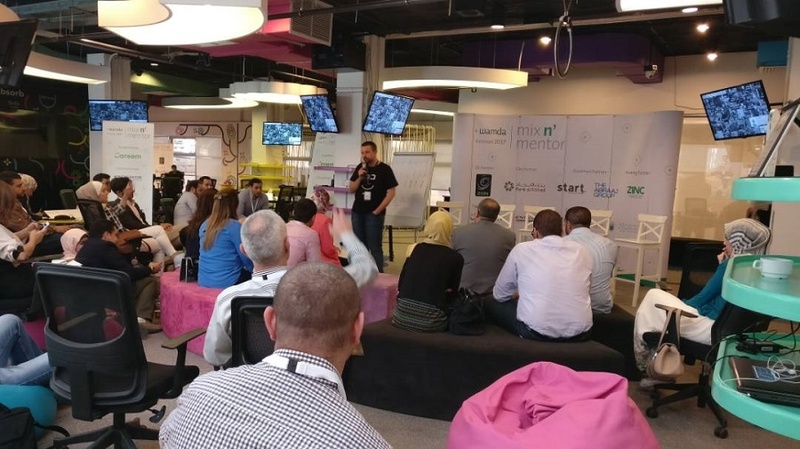 The Jordanian ecosystem came together at Zain Innovation Campus ZINC in King Hussein Business Park on the 18th of May, to take part in Mix N’ Mentor Amman. Access to finance was on the mind of almost every entrepreneur present, trying to know when is the right time to ask for money and looking for ways to guarantee getting it in order to scale. Do you raise when you need the money or when you don’t need it? Choosing the right time to raise cash is not an easy task for entrepreneurs. At #MixNMentor Amman opening panel, Silicon Badia’s Emile Cubeisy and Wamda Capital’s Walid Faza agreed that “you should be raising money all the time, as long as you have significant potential”. However, if you plan on approaching banks, “it’s important for you to know at which stage to do so, since banks assess your project’s bankability, idea, feasibility, and legal aspects,” as Nadia Al Saeed, CEO of Bank al Etihad said. On the same panel, Zeid Husban, cofounder and CEO of POSRocket advised entrepreneurs to always do their homework. “Prepare a solid plan, identify the investors you want to talk to, what do you want from them, and the exact sum you seek to raise”. Having significant potential is not as easy as it sounds. Abed Agha, founder and managing director of Vinelab, advised startups to do one thing extremely well and focus on one segment market to become more eligible for investments. “A lot of entrepreneurs make the mistake of wanting to do a lot of things, thinking if I sell more, I will be more convincing, but that is not true,” he explained. The same advice was also shared by mentor Mohammed Al-Shaker, founder and CEO of ArabiaWeather when approached by Pinkuva, a startup for hiring photographers looking to raise money for scaling. “Focus! 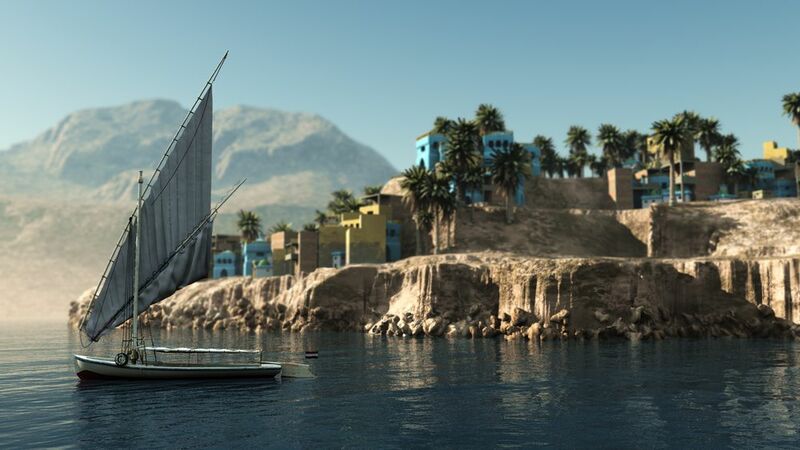 Become successful in your market and then scale,” said Al-Shaker. 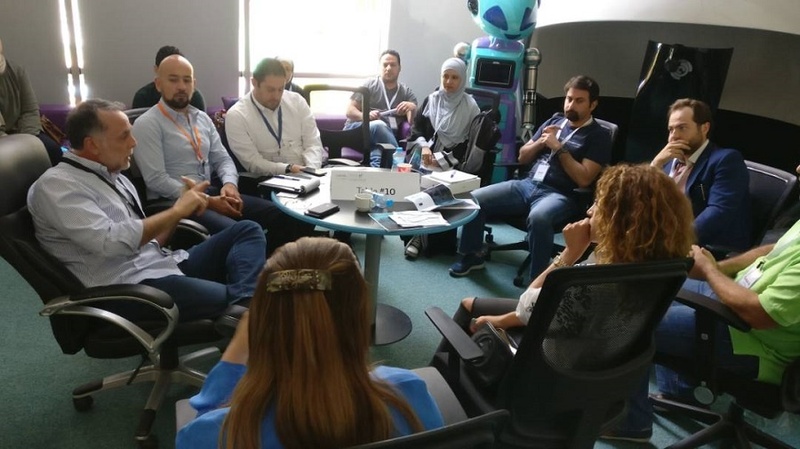 “A Jordanian startup by definition is one that has to expand outside Jordan,” said Faisal Hakki, CEO of Oasis 500. However, Jordan’s environment seems to have positive factors for establishing businesses, and most importantly tech offices, as asserted a recent WRL study. The study found that “not only do entrepreneurs think the most talented employees are in Jordan, Lebanon, and Egypt, but the cost of talent is also relatively inexpensive in these countries”. Mentorship sessions at Mix N' Mentor Amman. Another factor is the energy present in the Jordanian ecosystem. “I think there is a lot of energy and momentum. People want to help each other and put the resources to help startups and entrepreneurs,” said Wasim Salfiti, head of SME business development at Bank al Etihad. The size of the Jordanian ecosystem which allows you to validate your idea before scaling is also one of its strengths. 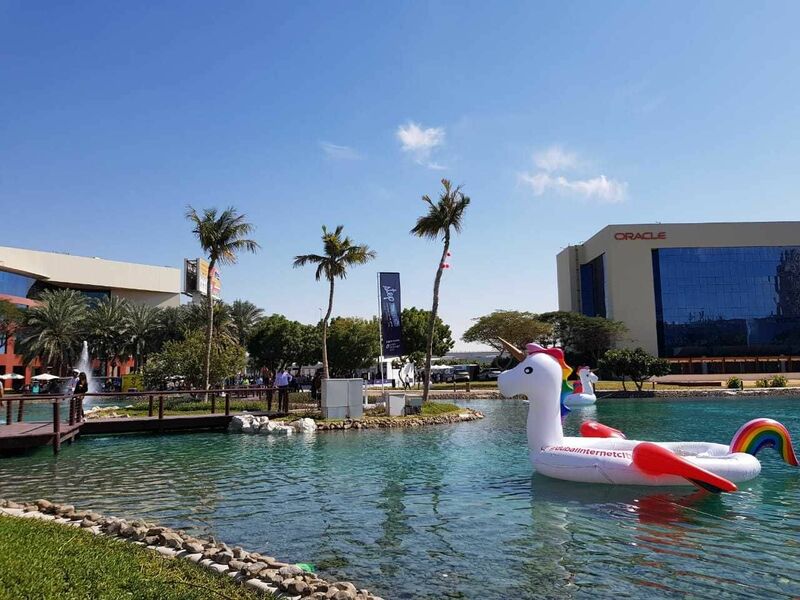 “It’s the perfect place for a company to validate its model, because of the talents, the high level of education [the customer will understand your concept] and the fact that it’s contained,” said Husban. But in order to scale from Jordan in the right direction, you must test, iterate and listen to your investors and mentors. “Advisory is more important for entrepreneurs,” explained Nadia Al Saeed, CEO of Bank al Etihad. 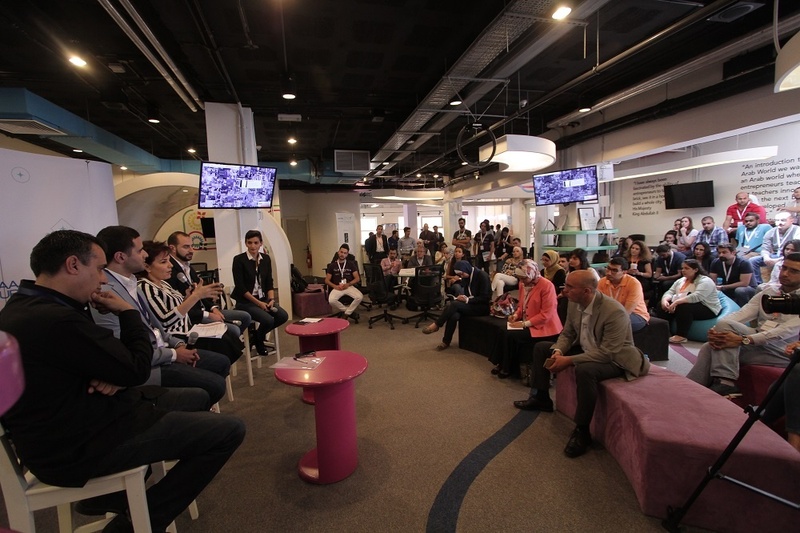 Fadi Ghandour during one of the mentorship sessions at Mix N' Mentor Amman. When Ahmad Mubideen first started Trevx, a platform allowing people to search and download all types of audio files (even music), he cared about growth and high numbers. Trevx was scaling big, it hit 700,000 users in four months, but was going in the wrong direction. His startup was providing access to copyrighted content. “I was told you’re going to face this from day one from the investors who gave us money,” said Mubideen. But he had convinced himself that they would go away when scaling, he added. Luckily, Mubideen assessed his business and his work constantly, something that is hard to do when you’re scaling. He managed to get back on the right track and stop any copyright infringement issues before facing legal problems. Since July 2016, Trevx pivoted to an audio on demand platform in the podcast industry, keeping the same name and bringing in a lot of their old users. 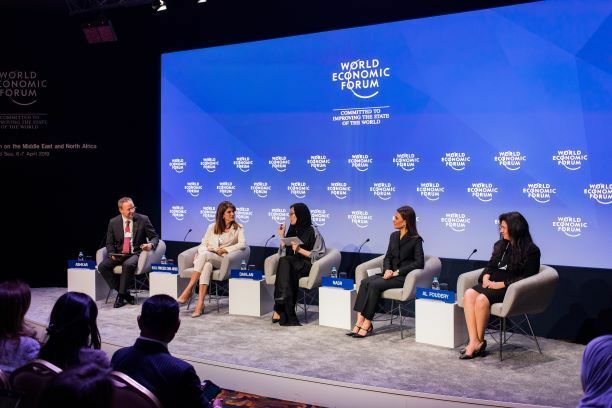 Feature image: Panel on access to finance (from left to right, Emile Cubeisy of Silicon Badia, Zeid Husban of POSRocket, Nadia Al Saeed of Bank al Etihad, Walid Faza of Wamda Capital, and moderator Maya Rahal of Wamda).